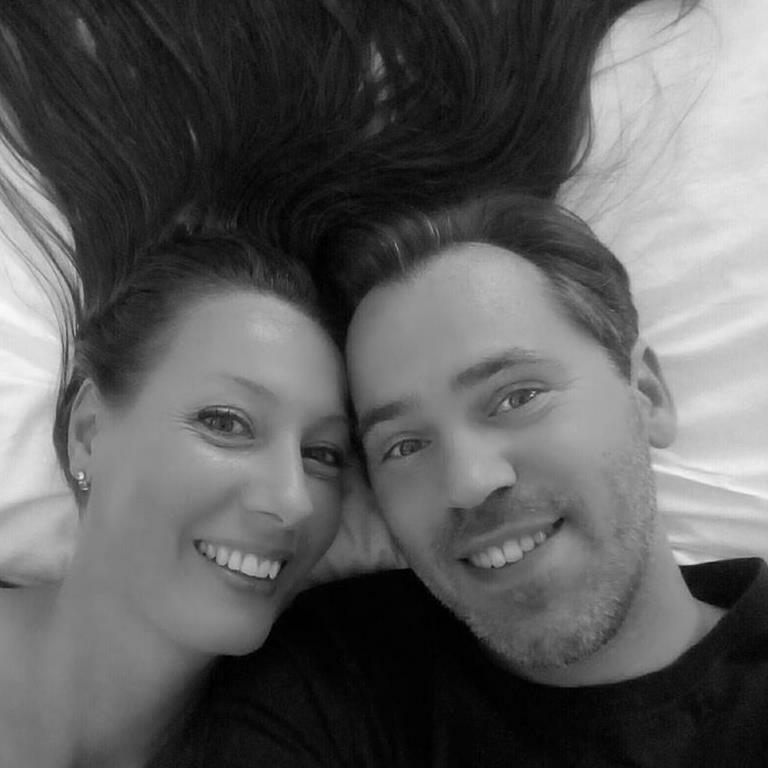 Csilla and Rocco are founders of the Csilla & Rocco Conscious Journey based in Auckland. They provide an array of individual sessions, training classes around the world that give you access to practical tools to help you consciously create your life. For more specific enquiries please contact her on nicola@nikchung.com. Nik Chung is a multi-passionate entrepreneur with a big dream to bring the tools of consciousness to the main stream. 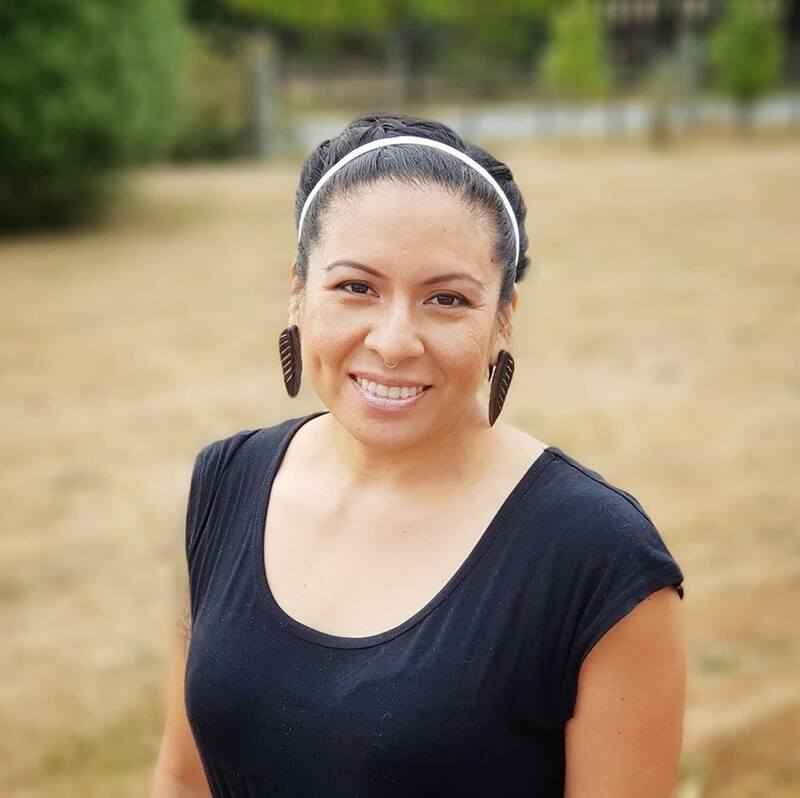 She is a Women's Entrepreneur Life Coach, Nia Teacher, Creator of the conscious movement journey, DisSolve Dance and a holistic bodyworker for her business Aroha Bodywork. Nik has been steeped in the exploration of consciousness since she was a young teenager discussing spiritual movements with her father. She has an innate ability to communicate with nature and hear the universal messages that they bear. Her ability to energetically assess people and make the esoteric and universal principles of life, simple, practical and modern, has helped her, guide thousands of people to step into their magnetic and authentic selves and flourish on all levels of their life. What does exploring consciousness mean to you? Exploring consciousness means to open our eyes to the infinite possibilities of all there is... of all that we are capable of creating in our lives and the world. It is finding that boundary of the mind and what "we know" and stepping beyond that to see what else there is out there! What are some of the inspired steps you took to get to where you are now? I took the Avatar course that challenged me and blew my mind! It really taught me about COMPLETE personal responsibility. Since then, I am constantly exploring how it is that I create certain situations and how I can create more desired outcomes by looking at what I put out in the world via my thoughts, beliefs and actions. Also, leaning into Fear and taking action is constant step that I take. A good friend of mine taught me that idea "to lean into fear". So now when I see fear creeping up into my life, instead of push it away or face it, I now lean into it - get comfy with it. From this place I can really assess whether the fear has legitimate reason to be there (and most often it doesn't!) and then take action on despite what I feel. Constantly learning is another inspired step that got me to where I am now. I have never and will never stop educating myself on myself and consciousness. I feel like each day is ripe with opportunity to learn about yourself and improve yourself. There are so many things to explore, when it comes down to it, the principles of consciousness are all the same in what ever form you learn them from, but there are always little bits of knowledge and little handy tricks that you can take away from each learning experience. What did you expect [what you do e.g. coaching, or teaching..etc]…to be like and then turned out not to be? mmmm interesting question. I went into all my businesses (bodywork, coaching and conscious movement classes) with not a high expectation of what they would be, but more of the feeling that I wanted to give something back to others in a way that would improve their lives forever! not just in the classroom, or at a meeting or in a session, but an experience that would positively shape their life beyond the time that they spend with me. I guess, actually that I didn't expect any of my work to be life-changing for people and it has been - which has been an awesome surprise and makes me so grateful for doing what I do. Actually now that I am thinking about it, I do remember thinking that there would be THOUSANDS of people knocking on my door wanting change int eir lives and wanting to improve their lives and ready to be wild and free in their body, mind and spirit and they would see that that was what was on offer and be like "this is it!". And what I actually learnt is that lots of people are scared with what change will bring, and are scared about being the full magnificence that they are! What tools do you use bring lightness in your life today? I connect with the earth. Whether that's a walk outside or a conscious grounding exercise or breathing in the air. That is a biggie for feeling it all. I am lucky to live in a beautiful place with a view, so now 'access' to nature and my favourite part - the sea- is literally on my doorstep! I dance and move creatively. I feel like that loosens me up on all levels. I get back into my child-like, explorative mind and it strengthens my resilience and curiosity and allows me to be not -so-serious! What is once piece of advice you would tell other explorers of consciousness out there that will help them to live their greatness? Can I give two? Trust yourself. Don't get lost in the latest trend, your newest guru... trust yourself that you know everything you need to know. People, tools, will come into your life to help you unlock that, but they wont necessarily be the thing that you need forever. And Challenge yourself. Recognise when you are being judgemental, closed off, holding back, stuck, rigid, holding on to an idea, belief, or way of being. Notice any of the sensations and emotions that tell us that we are acting from fear and becoming smaller instead of expanding out. I see this a lot, where people believe they have nothing more to learn and that there is only one way. This is not true. And the more you can see this, then the more able you are to live with choice and potential. What tool/technique or advice given to you that you've taken to heart and implemented? To be honest I chop and change my tools, techniques often! I get bored... And I used to judge myself for being that person, but I love experimenting with new ways and seeing how they work (or don't work) for me. But the one constant tool, since I started this journey (or even before then I believe) has been exploring and playing! I am always wanting to explore and play and I believe this keeps my point of view fresh and open and my heart feels the same! What themes are you exploring now that are taking you to your edge? What books/resources can you recommend for our explorers of consciousness? If you are ready to be turned inside out (in a good way) then go and do the Avatar course! Dance!! It literally Frees you and anyone can do it! Miss Karen Jones is an absolute diamond in the Jazz world that sparkles and shines wherever she performs throughout the planet. Her vocals cover virtually all aspects in the music industry, though her heart and history belong to Jazz. Originally from Brooklyn, NY, Miss Jones is the daughter of the most famous swing bassist of our time, Mr. Eddie Jones of the Count Basie Orchestra. In her career, Miss Jones has been blessed to enthrall audiences exceeding 100,000; while continuing to mesmerize audience members one at a time with her musical gifts. Now residing in Las Vegas, Nevada, Miss Jones is presently working on various musical projects including the wonders of Therapeutic Sound. Stay tuned for more info. Miss Jones holds a Bachelor of Fine Arts Degree from Boston University. Internationally respected, she began her professional career in Europe; specifically Italy. Her talents have been placed in many musical categories, so that no one genre truly defines her. She is known as a powerhouse singer with vocal styles ranging from Jazz to Rock to 70's Dance to Italian ballads. Regardless of song selection, her musical compositions flow most eloquently. Miss Jones’ loving and uninhibited musical genius is a rare treasure. Being conversational in several languages, she performs many well known songs in Spanish, Italian, French, Portuguese and Chinese. Miss Jones has been a professional vocalist for over 25 years. A Singer and a Songwriter that has recorded two Jazz and two Popular Albums‘; and over 50 dance recordings. Her performances worldwide include the cities of New York, London, Rome, Tokyo, Istanbul, Seoul, Macau, Paris and countless others. She continuously blesses jazz festivals, nightclubs, theaters, television shows, charity performances, symphonic and big band concerts, movie soundtracks and more with her heart, soul and moving voice. Her voice coupled with her grace and most unique style, always charm and captivate. She is a true gem that is an absolute pleasure to spend an evening with and who endears her audiences forever. Please be blessed with her wonders.